Location and coordinates are for the approximate centre of Ullapool within this administrative area. Geographic features and populated places may cross administrative borders. Ullapool, quoad sacra par. 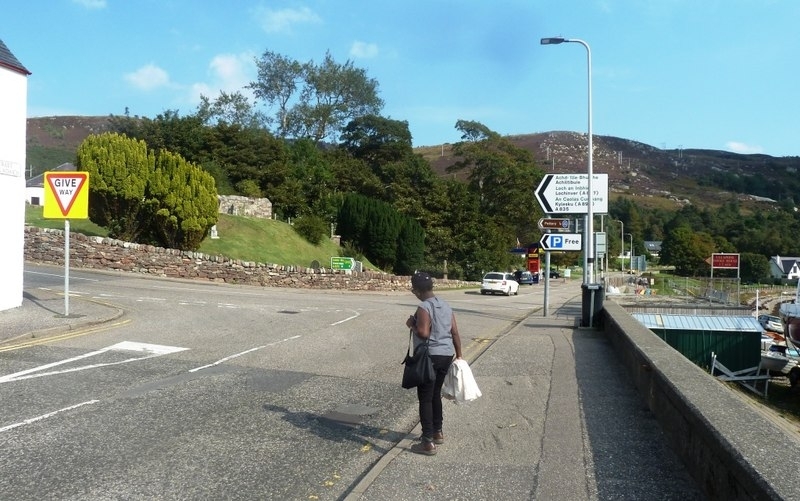 and vil., Lochbroom par., Ross and Cromarty - quoad sacra par., pop. 2573; vil., on Loch Broom, 32 miles NW. of Garve ry. sta. and 50 miles by water SE. of Stornoway, pop. 897; P.O., T.O., 1 Bank; was founded in 1788 by the British Fishery Society, and has a safe and spacious harbour.